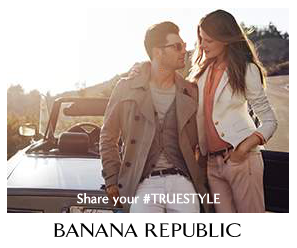 Our hairstyle plays a crucial part in our overall look. In fact, some of us even refer to our favorite celebs for hairstyle ideas. However, if you are still in grey areas on the trendy hairstyles 2014, below are the best hairstyles for 2014 that are red carpet and daily hairstyle appropriate. Summer is coming and the best way to embrace the sunny season is to sport untamed mane. 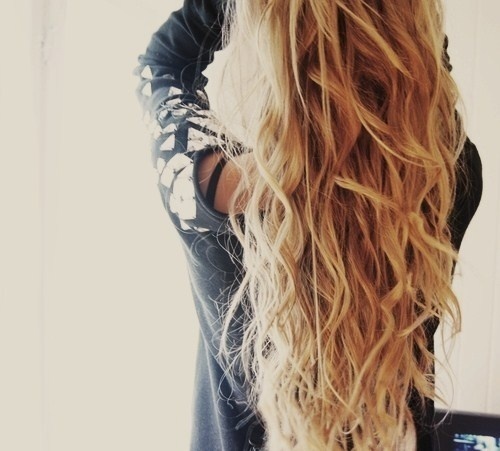 Considered as one of the best hairstyles for summer, the beachy wave is perfect for girls with longer hair. Beachy waves is also perfect for women who don’t want to make so much fuss when it comes to their hairstyle. 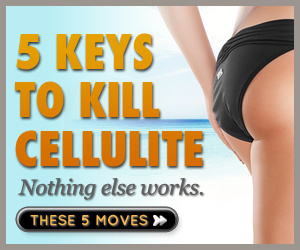 All you have to do is scrunch your hair with mousse and volumizer and you are ready to hit the beach. Untamed mane is also ideal for girls with rounder face since it can add a slimming effect. Do you have shorter hair? No problem. You can sport Alicia Keys’ favorite hairstyle. The slicked back hairstyle can elongate a round or small face. This is best if you want to draw attention towards your eyes or any other facial features. Just make sure that you have a reliable hairspray to hold your look. For office-appropriate hairstyle, messy bun can be your look. 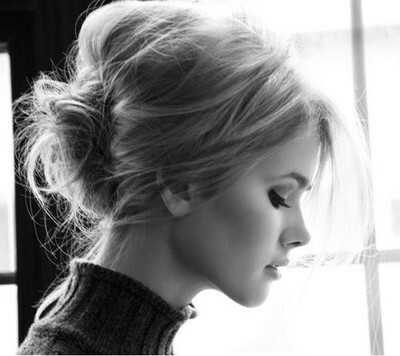 Messy buns are perfect to achieve the casually classy look. This hairstyle can highlight any of your facial features while elongating your neck. If you have longer and thicker hair and don’t want to pull off a beachy wave hairstyle, then you can try the sleek bun look. This hairstyle is perfect for all of the women regardless of their facial hair. Sleek bun can actually soften the facial features. On the other hand, if you want to soften your facial features, side sweep is the best way to go. 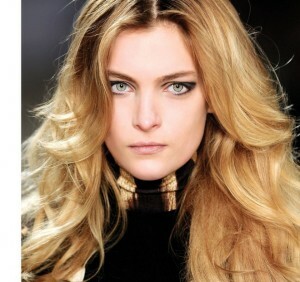 This hairstyle is ideal for women with longer hair, symbolizing effortless beauty. If you don’t want to sport a slicked back hairstyle but still want to look stylish, you can try sporting side chignons. Side chignons are perfect for ladies with shorter and finer hair. This hairstyle also softens facial features. Hence, this hairstyle is recommended for women with strong or angular facial shape. Katniss Everdeen’s hairstyle is not going anywhere since it is still trendy until now. This hairstyle is best worn by long-haired women. 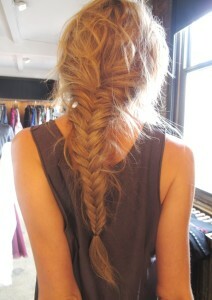 Fishtail braid is perfect for any occasion since it is versatile, helping to define your facial assets. This hairstyle is making a huge wave this year. Blowout hairstyle is ideal for women who have round face. This hairstyle can help make the face slimmer, making it perfect for ladies with fine and short hair. This hairstyle adds volume and body and is recommended for women with thin hair. Partial proof is easy to pull off and even women with thick hair can sport this look. Ponytails are here to stay. This easy to pull off hairstyle actually elongates the face and works best for ladies with medium to long hair.